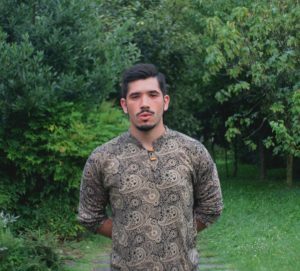 Matias Gadaleta graduated in Modern Foreign Languages and Literatures in Bergamo, Italy, specializing in international cooperation. After having worked for a local newspaper and various online magazines, he became the co-founder of the blog ‚Grido d’Utopia‘ (‚cry of utopia‘) that deals with politics, arts, music and other. Mathias is very interested in the impact of social networks and the internet on our information society and in countering fake news.